Dodge Cummins Diesel Forum > 1st Gen. Dodge Cummins 89-93 12V Forums > 89-93 Non-Powertrain > new odometer gears, spedo works, but no action: next step? I replaced my odometer gears but it still will not work in my 90 4X4. The speedometer has worked the whole time. I am wondering what the next step is? test the moter, maybe the control board is bad, get a used cluster? Or is there a good aftermarket gauge? I have to keep track of the mileage for work. Thanks! Have you replaced the VSS yet? They are prone to failure, even the new ones don't last that long. I was wondering if it was working because the speedometer was working? Thanks. did you just find a used gauge cluster and swap it in? I’m just going through these speedo/odometer posts to update what worked for me. I had also replaced both the little gears in my 1990 d350 5 speed with no luck. I took it back apart and accidentally broke one of the wires from the contact point. 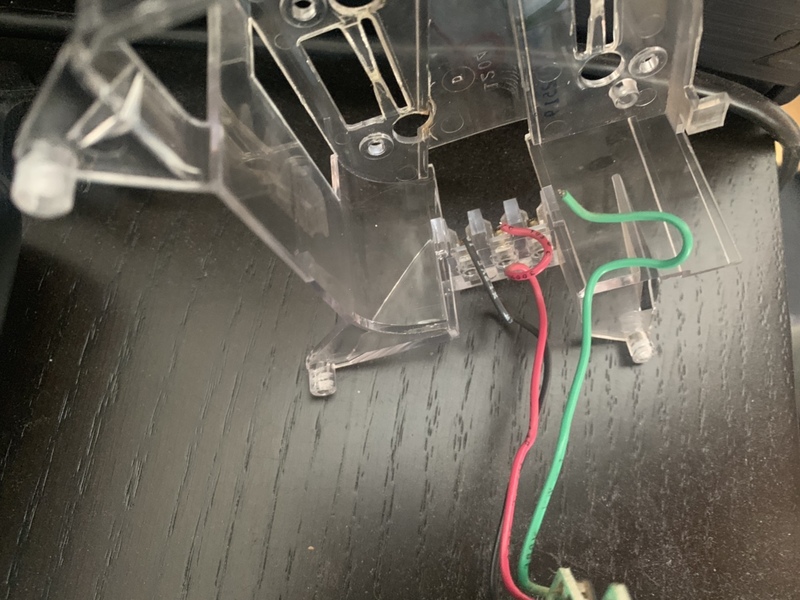 I also noticed the other wires were probably about 90% corroded and probably not conducting enough power to turn the motor anyways. I had all 3 resoldered and that got everything working. These were the wires ON THE CLEAR PLASTIC PIECE, NOT the ones that go to the circuit board.